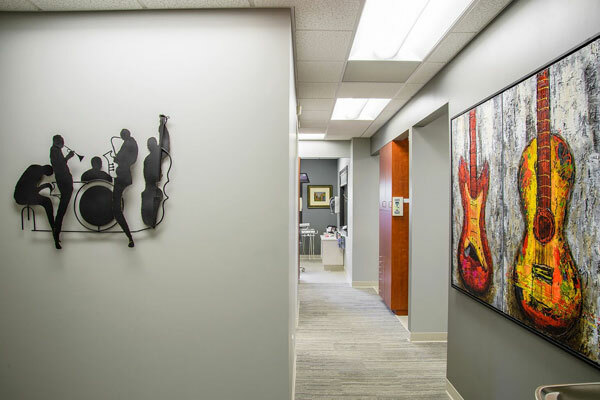 Comfort and convenience are very important to Dr. Wolf and his staff. 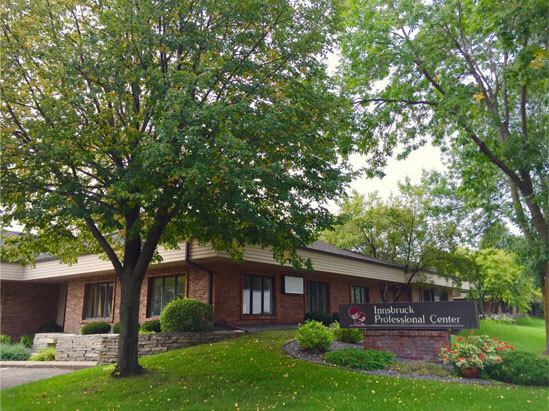 To ensure your convenience, below is the information you will find helpful about our location, hours, appointment scheduling, insurance acceptance and billing. We are handicap accessible. The time schedule is arranged specially for you. We require 24 hour notice if you are unable to keep your appointment time.